The GOODRIDE SV 308 tyre provides the perfect balance of reliable traction and high performance to deliver superior handling, strong braking, good fuel economy, and a quieter ride in any weather condition. The V-groove and streamlined pattern are designed perfectly and come with two additional wide longitudinal grooves that enhance the drainage qualities. The rim protector on the sidewall provides outstanding high speed stability in straight driving and excellent handling performance overall. 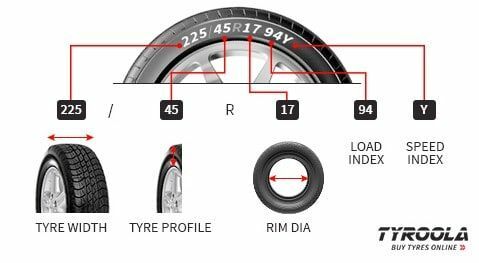 The GOODRIDE SV 308 tyres come with silicon dioxide technology instead of the conventional carbon black compound. This reduces rolling resistance, increases traction, and shortens braking distance to ensure your safety while driving. 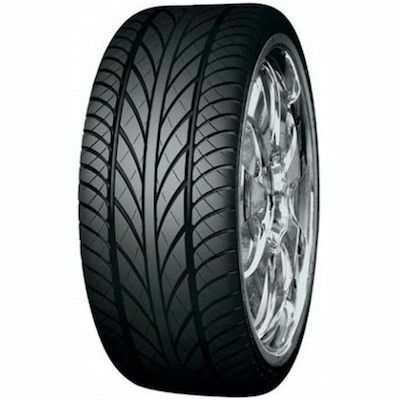 This tyre must definitely be your choice if you need a tough and abrasion-resistant tyre for your car.